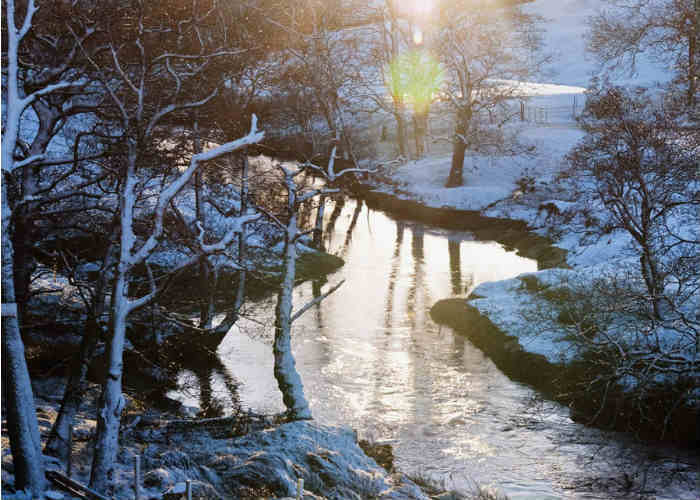 A beautiful image of the national park North York Moors in North Yorkshire, England. 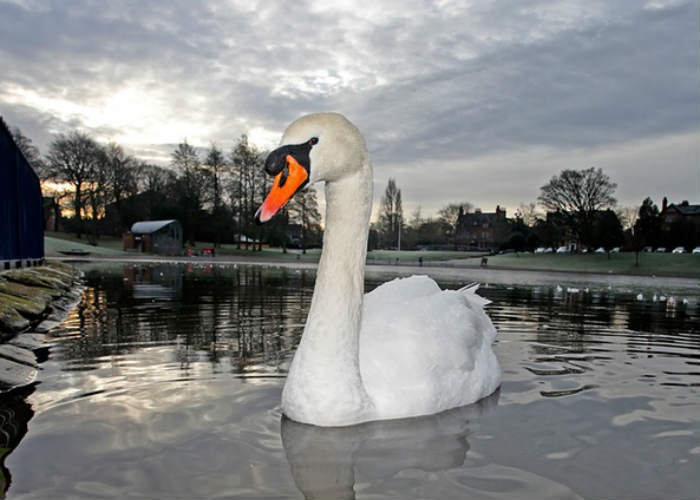 A swan swims can bee seen swimming in the partially frozen Sefton Park lake in Liverpool. 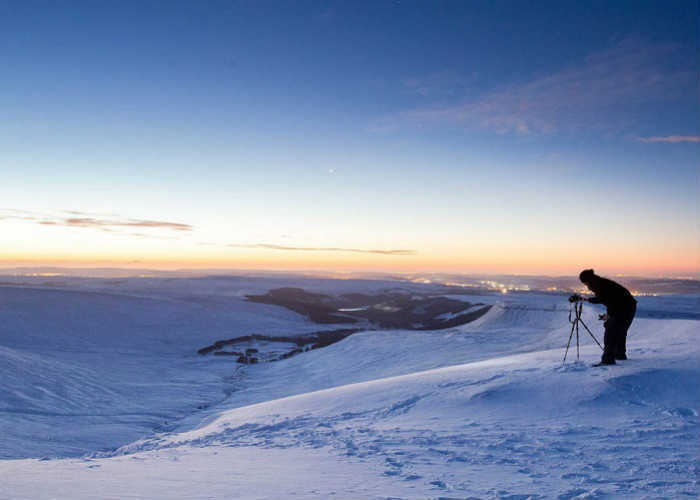 A man captures the sunrise over the horizon, standing at the highest peak of Pen Y Fan in South Wales. 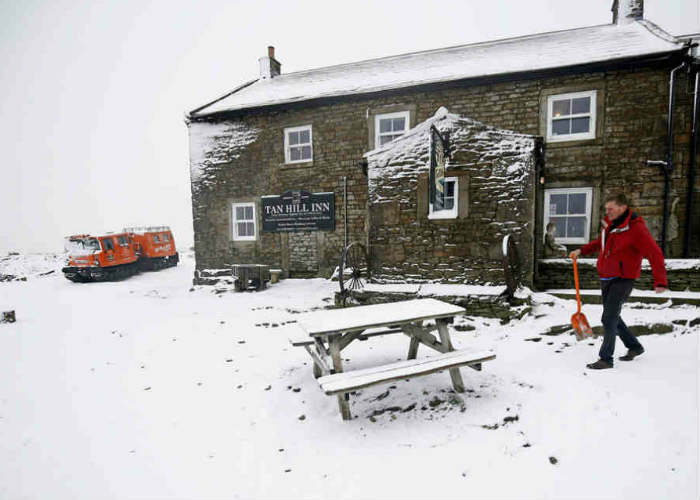 Landlord of the Tan Hill pub in the North Yorkshire Dales clears the path. 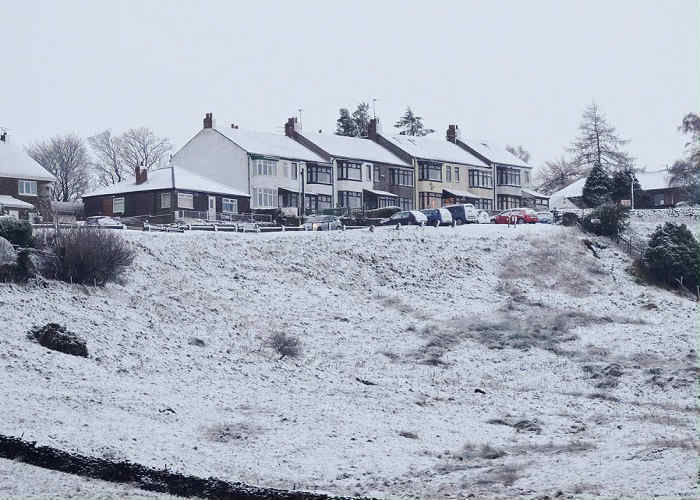 Snowy weather in Belfast, the capital of Northern Ireland. 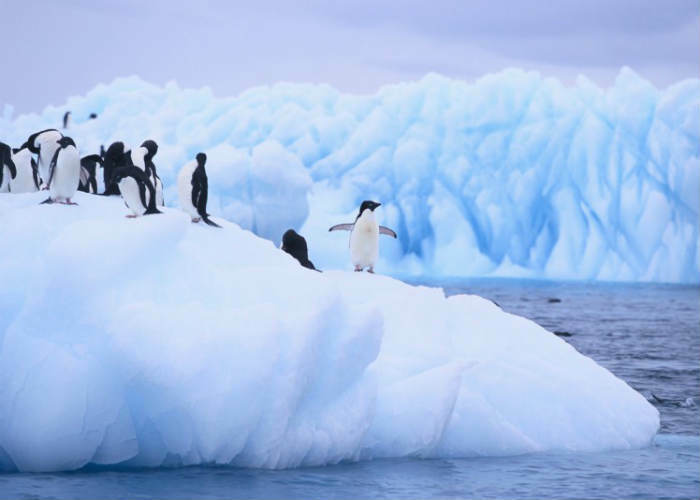 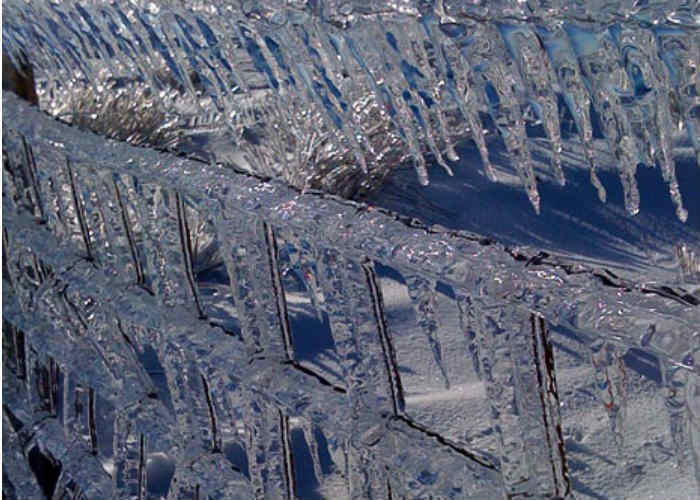 This is an amazing image of an ice-covered fence at The Bwlch, near Nantymoel village Bridgend. 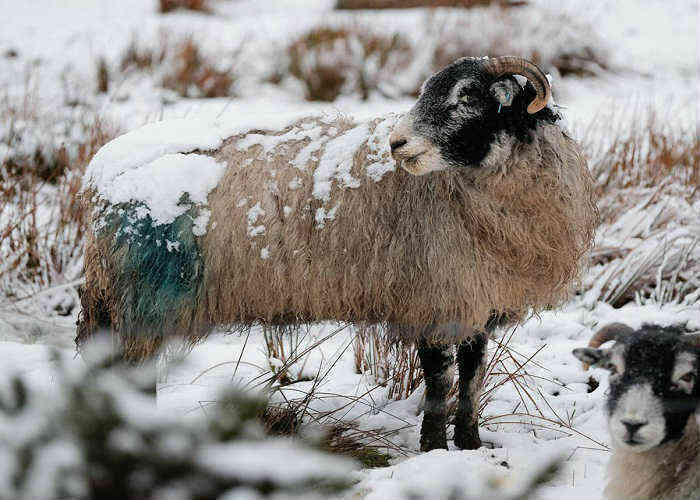 A snow covered sheep stands in a field after overnight snowfall in Whitby. 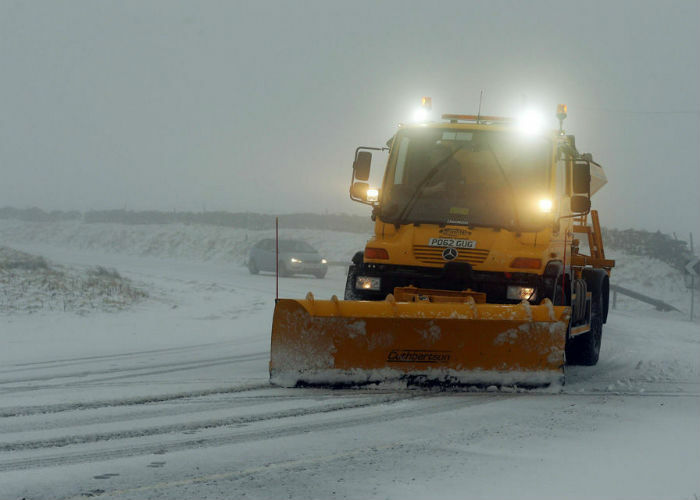 A snow plough is seen clearing the A686 at Hartside on the Cumbrian border. 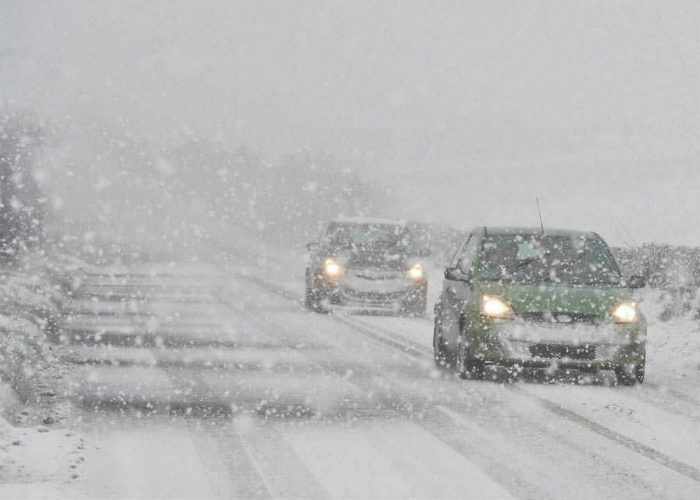 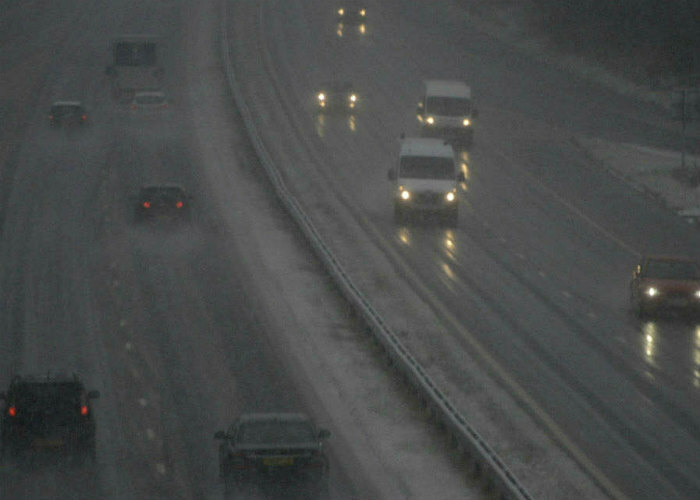 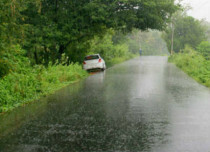 Motorists driving with utmost care on the motorway after snowfall in Scotland.